Ten man Sidley United were beaten with a 96th minute penalty at home to Hailsham Town tonight. In the first half Hailsham started the brighter and had the better of the play but the best chances fell to Sidley's Kenny Pogue, returning to the team after a spell at Eastbourne Town. Unfortunately Pogue was off target. Sidley went behind on 67 minutes when they gave the ball away in a silly area and Hailsham broke. Chris Agutter brought down the Sidley forward to receive a yellow instead of red but from the resulting free kick Danny Leach drilled it past Nessling in the Sidley goal. 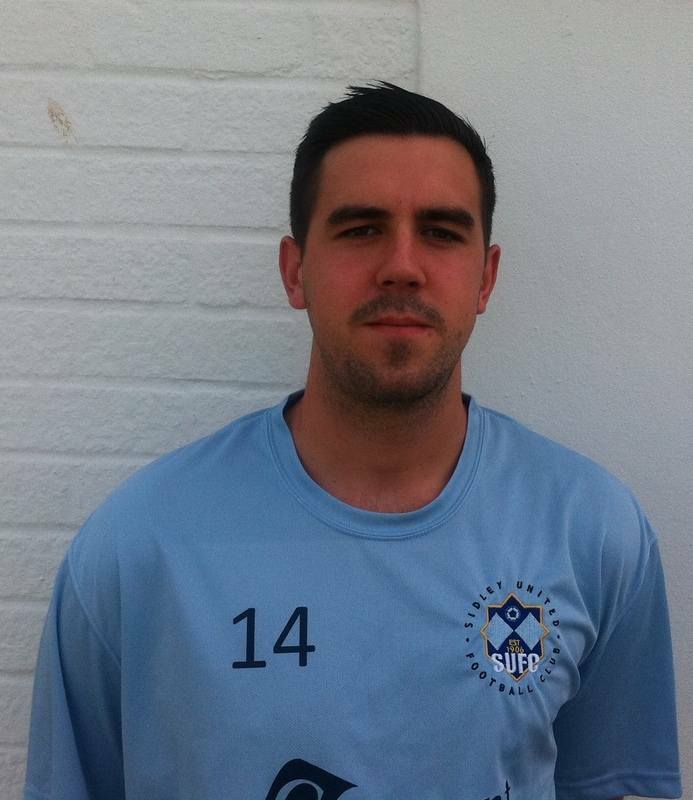 Sidley restored parity on 75 minutes as sub Ricky Martin played in Pogue who slammed the ball home to square matters. The game swung Hailsham's way 4 minutes later when Sam Willett was shown a straight red for what we assume the referee deemed a dangerous tackle, despite not one Hailsham player appealing. Both sides had further chances but the pivotal moment came in the 96th minute as Cruikshank pulled down a Hailsham forward and Leach buried his penalty past Nessling to steal the win. Unfortunately, we bring problems upon ourselves and there can be little doubt that avoiding relegation is now the most pressing concern for us with the remainder of the season.